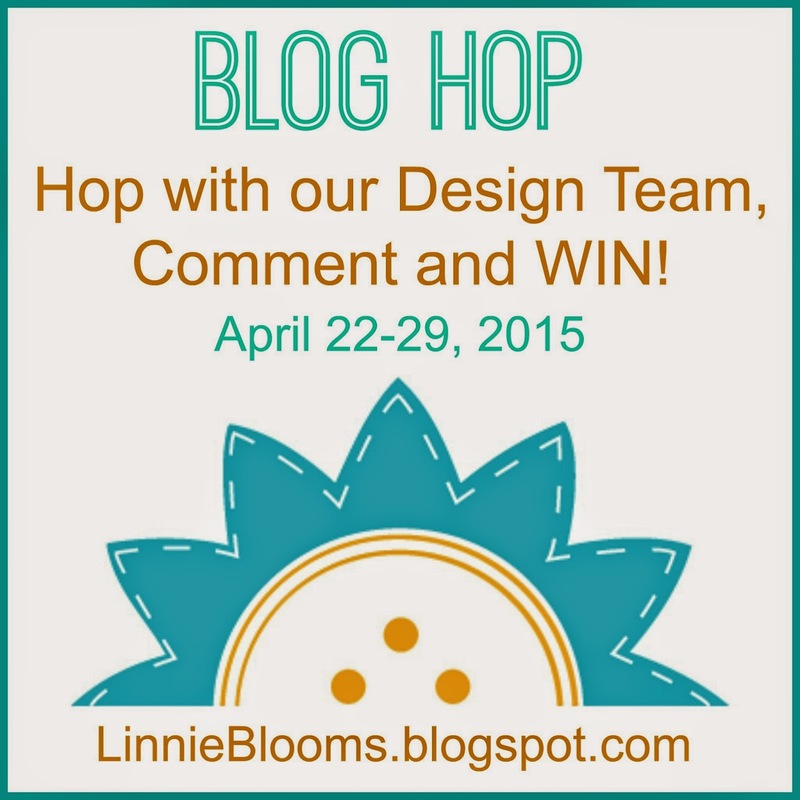 Linnie Blooms Design Team Blog: Don't Miss It! A week full of inspiration!! What fun! 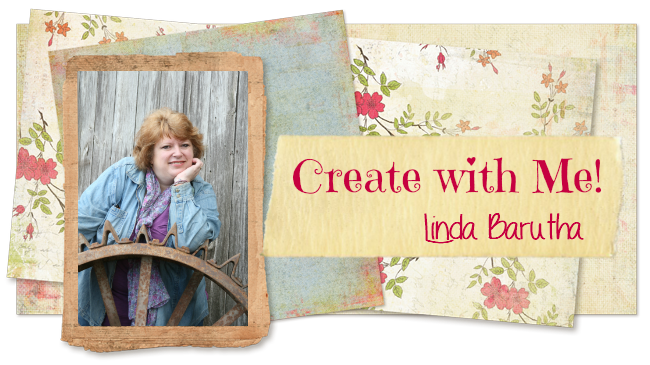 AND, if you participate you will be entered into our random drawing for $50 in FREE Linnie Blooms product!! That's a LOT of product!! So, mark your calender, set your phone reminder, do whatever it takes not to miss out! !